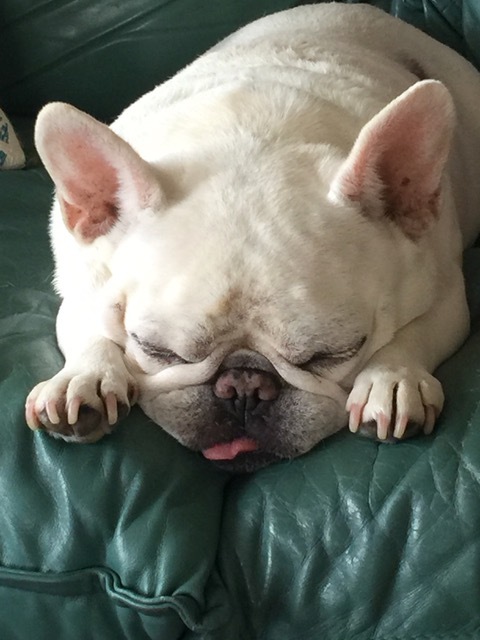 Testimonials — Cedar Grove Veterinary Clinic, P.A. "I wanted to thank you for the genuinely thoughtful care you gave our Violet over the years. Though she had many health issues your professional care really got us through the toughest times. I remember her first visit when we had to “ski” her into the examining room. She was a little nervous I guess. On the next visit, she just ran into the open arms of one of your staff. No longer worried or scared. Each time we went to an appointment, you and your staff greeted her first and then us. You treated Violet with tenderness and respect. I really appreciated that. It was heartbreaking to lose her, but it was a comfort knowing we gave her the best care via you and your staff. I really appreciate your skill, knowledge and demeanor. Thank you." "My family has been bringing our cats to Dr. Samari since the 1990’s. He has always sensitively examined each kitty and educated us on the best ways to care for them. My mother’s cat “Smokey”, that I care for now, is over 18 years old! We also have two neutered male house cats and two cats in our office that are indoor – outdoor kitties. I wouldn’t hesitate to recommend Dr. Samari for the health of your cat. He has a very caring way with animals." 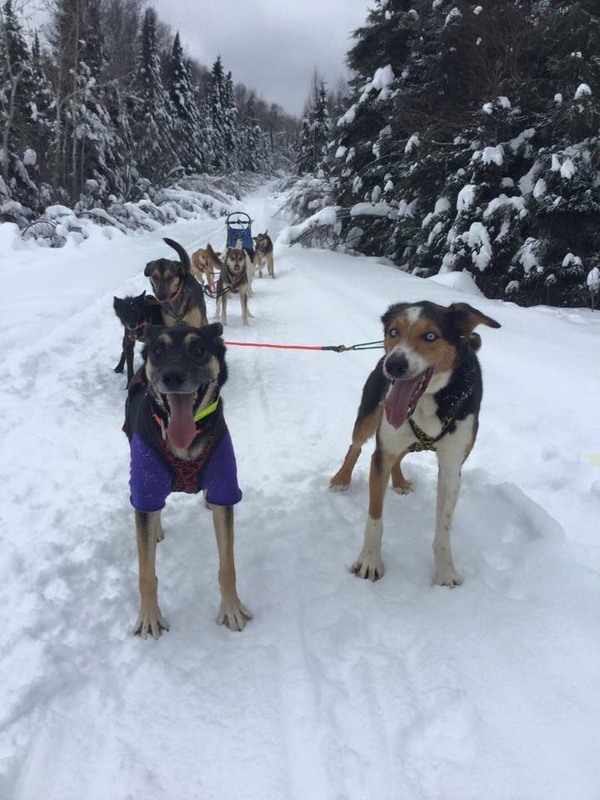 “I have been running sled dogs since 2008, and have had my own team of dogs since 2011. My life centers around my dogs and quality vet care is a key aspect to that. "Dr. Nadder is very nice. He takes purrrr-fect care of me!" This is the best vet clinic I've taken my Scooby to. Very caring and understanding. Thank you for all your help!!!! Dr. Nader and his staff were very compassionate and caring at a difficult time for our family when we had to put our elderly cat to sleep. I would highly recommend him to all pet owners. Dr. Samari provided great care to my pet. Lee provided a positive and warm scheduling experience and is a great face to the office. The staff was great. We are very pleased and will definitely return for our future veterinary needs. I’m so grateful for the swift and compassionate care given to my kitty during his emergency!!! Thank you so much for all you do. He’s going to be okay because of Cedar Grove. Charlie, my golden loves the entire staff. Such a wonderful caring group. Excellent top notch staff. I am so glad you are here! The care I receive while my dogs are being cared for makes this a winning combination for my family here. Lee and Dr. Samari, as well as their exceptional staff are a very welcome addition to Grand Marais. I'm grateful for their skill and kindness. Dr. Samari and ALL staff have been nothing but wonderful when we have needed care for our kitty. Highly recommend! Very compassionate, caring and knowledgeable! They were able to see us on a Saturday, which was wonderful! We didn't have to wait to make sure our little guy was feeling OK.